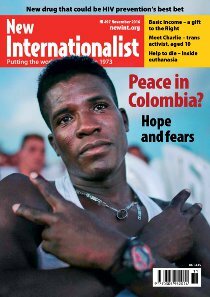 November 2016 - "Peace in Colombia?" Why is the world asking Britain to give up nuclear weapons? We watch war destroy the environment. But we must do something. This page was last edited on 2 January 2017, at 13:49.